Score big with this elegant and prestigious acrylic basketball display case. 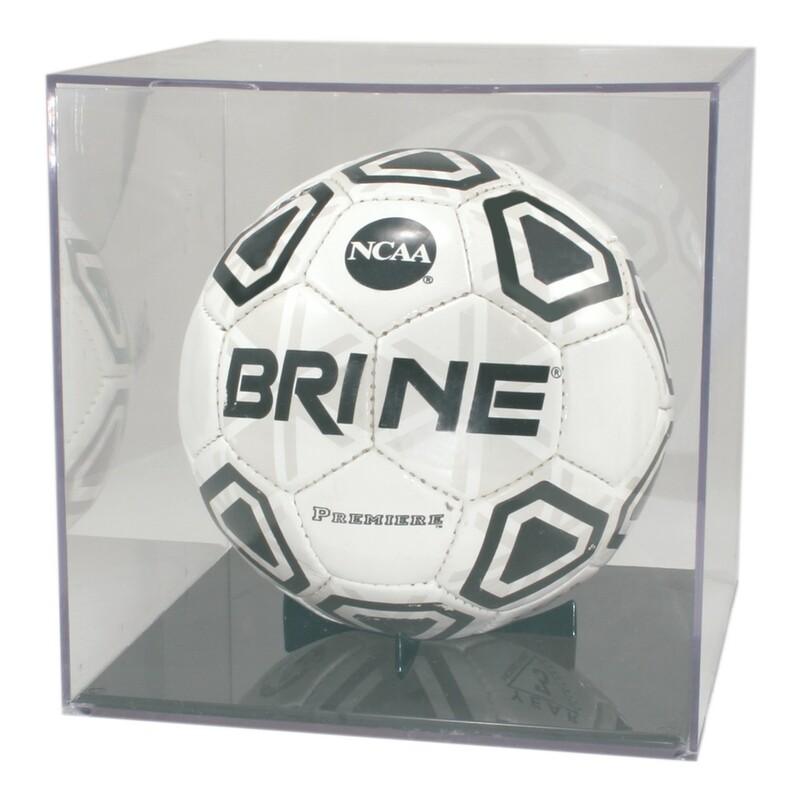 Made of high-quality acrylic, this Acrylic Basketball Display Case can house your team's most prized game ball for all to honor and remember sweet memories of glory. 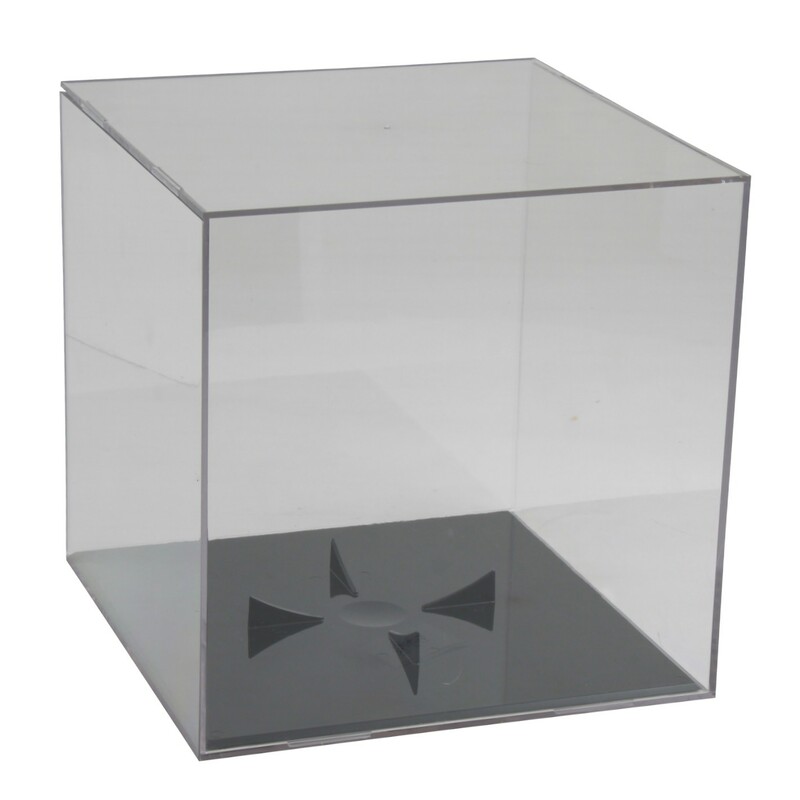 Autograph it for an added sense of value. 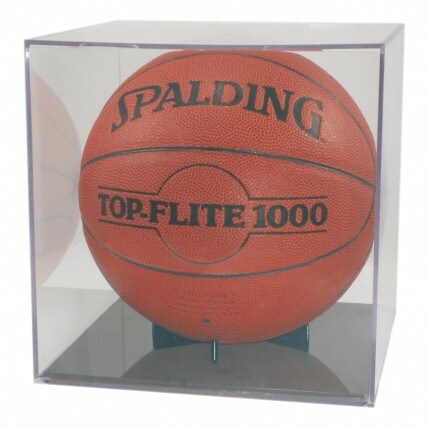 This display case holds a standard size basketball (not included).